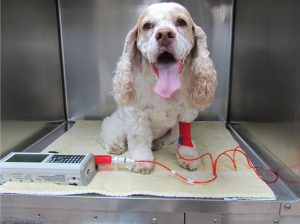 INWVSC is the only Veterinary Specialty Hospital in North Idaho with a Board Certified Internal Medicine Specialist. 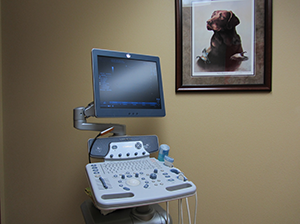 We offer Ultrasound, Endoscopy and transfusions in addition to other on-site diagnostics. 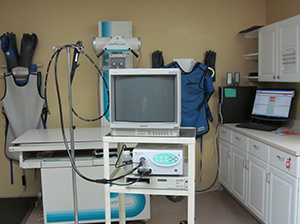 Additionally, we offer chemotherapy for oncologic patients.